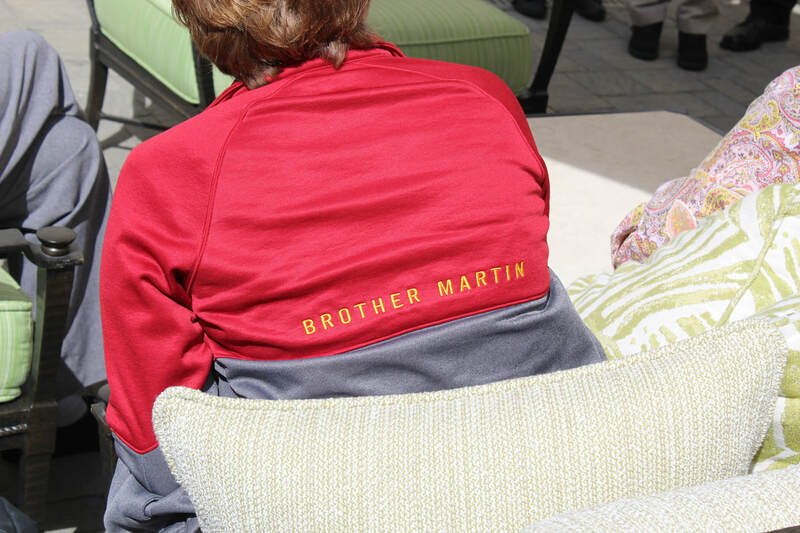 Brother Martin High School is owned and operated by the Brothers of the Sacred Heart. 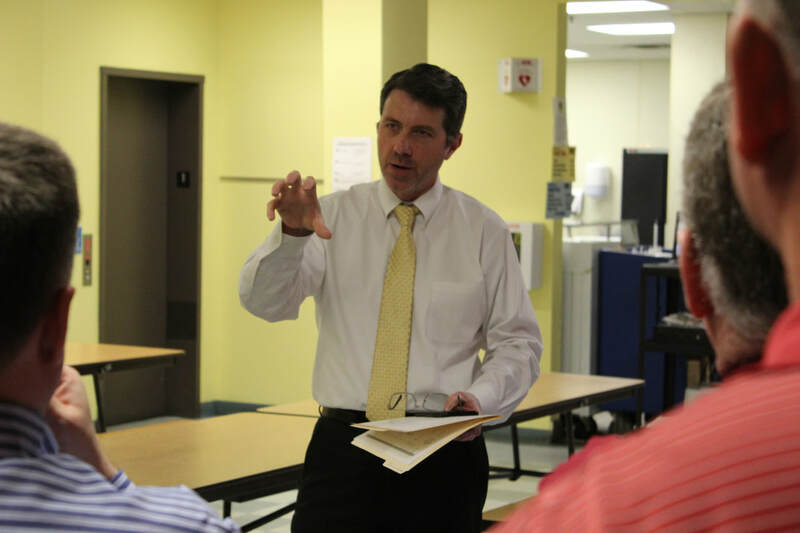 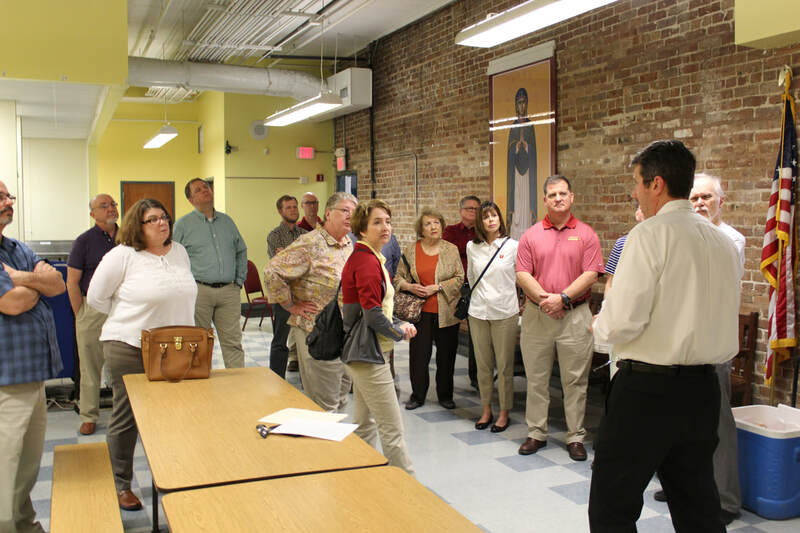 As a way to reflect on the Brothers' prophetic mission, a small group of Brother Martin faculty members visited GSS to learn about our mission and to meet some GSS students. 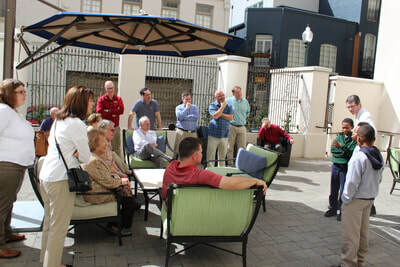 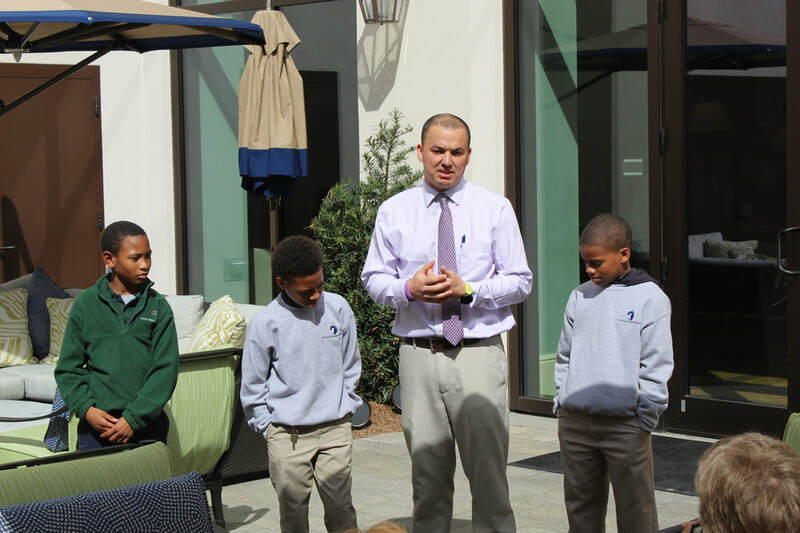 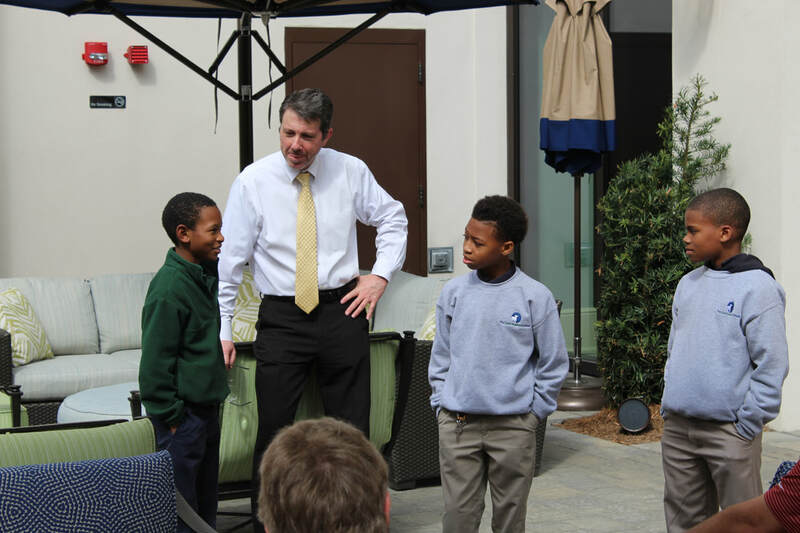 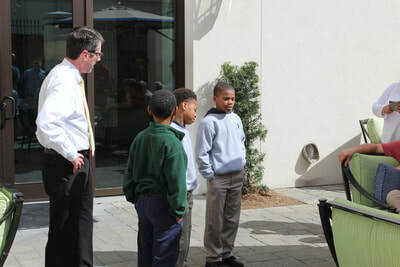 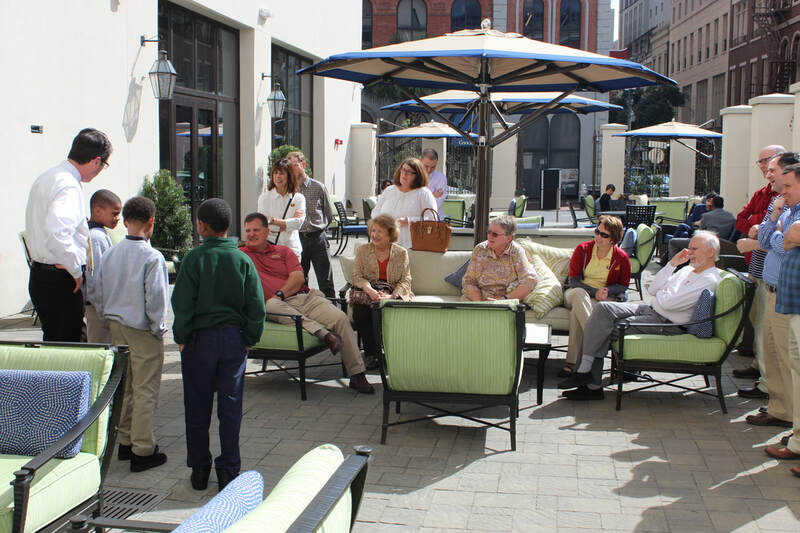 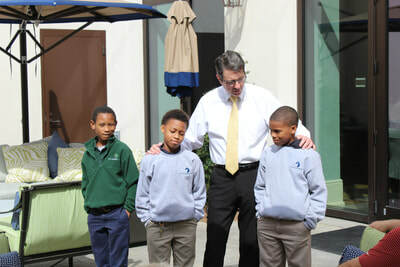 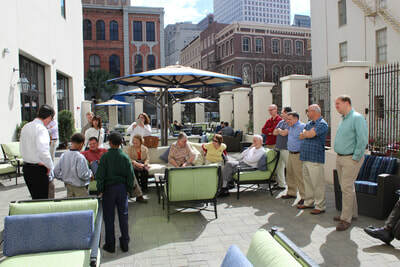 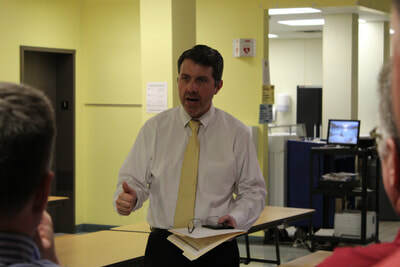 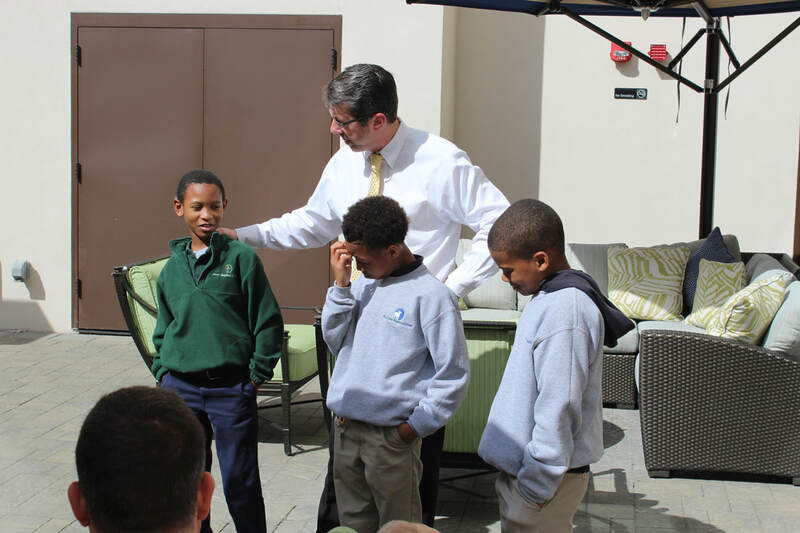 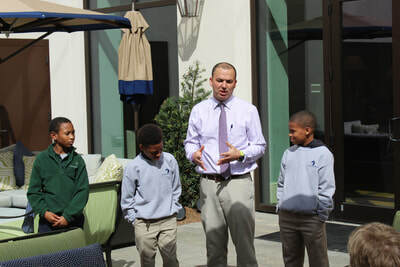 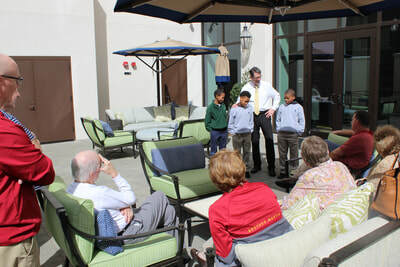 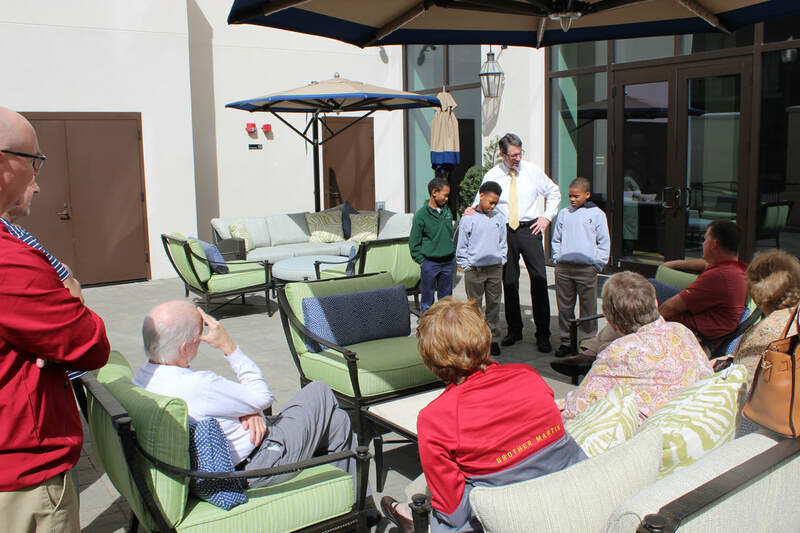 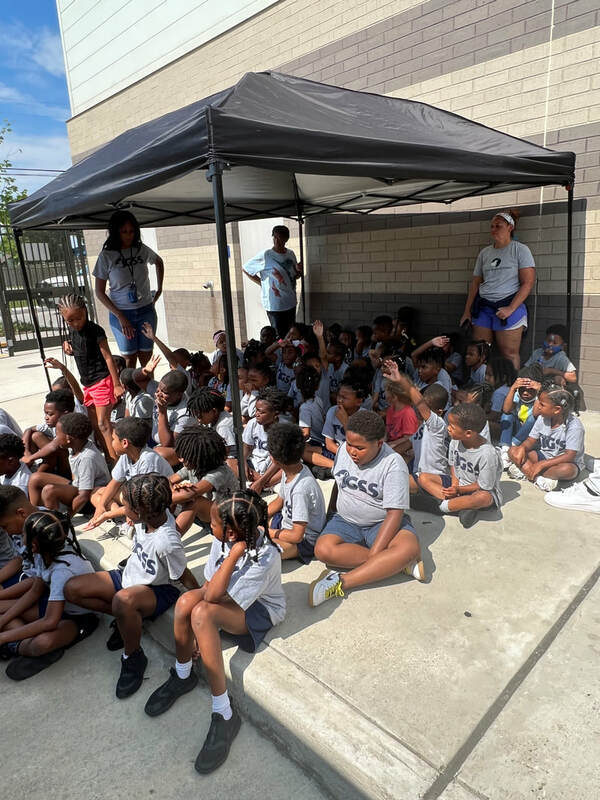 They began with a short building tour before walking to the NOPSI Hotel for a courtyard presentation by school President/CEO Mr. Thomas Moran and three GSS students. Thank You Brother Martin High School for visits GSS to learn about our mission and school!